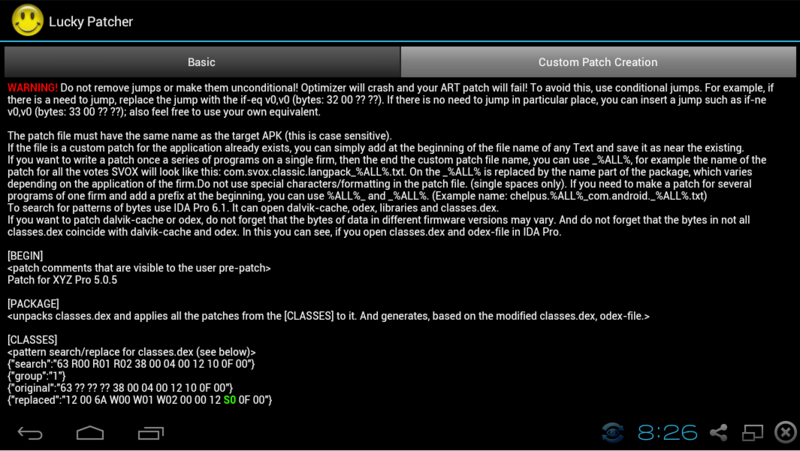 The Patcher v6.5; includes new MK II & IndyCar Racing patches. these in a future version. IndyCar Racing v1.05, Mortal Kombat II (CD), Perfect General.